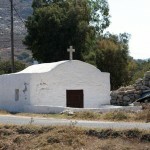 Kos is an island filled with history’s blessings. It has been inhabited ever since antiquity. 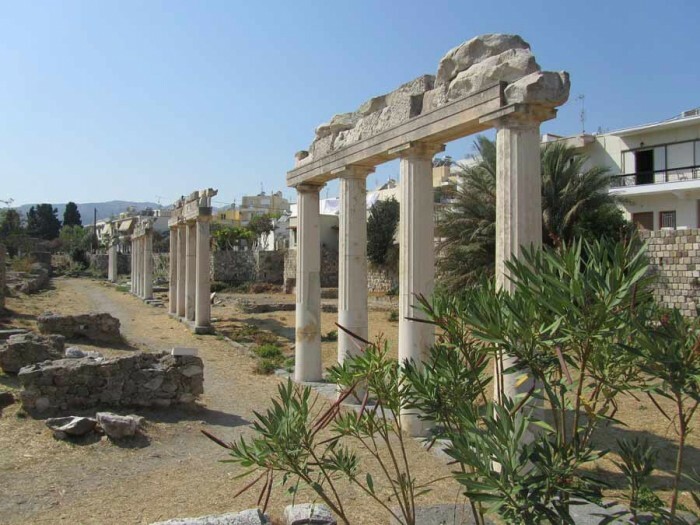 In fact, Kos ancient city was founded in 366 BC and is located on the northeastern part of the island. 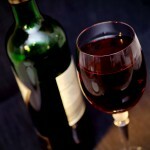 What is interesting is the fact that excavations to reveal the ancient city only began in 1933. After a catastrophic earthquake, the foundations of the city were revealed. This set the excavations in motion, with Italian archaeologists taking the lead and discovering some impressive historic monuments. The ancient city has been built according to the Ippodamius system. This means that the road network covered an orientation from North to South and from East to West. 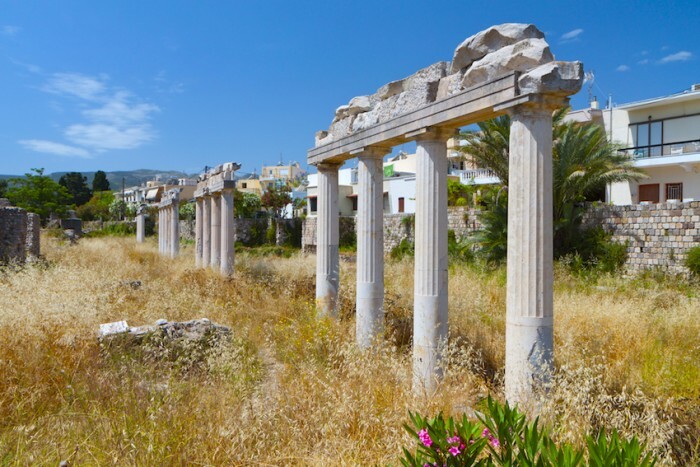 Among the most impressive historic attractions in the area, travelers have the chance to admire the Theater and the Temple of Aphrodite, the Sanctuary of Hercules and Ancient Agora. 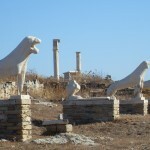 Kos ancient city unveils its mysteries and depicts just how prosperous the island was in the past. 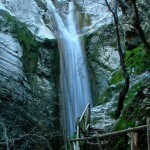 It is worth noting that the mosaics stretched on a surface of 4,000 square meters! And keep in mind that some of these mosaics have been transferred to Rhodes and the Palace of the Grand Master. 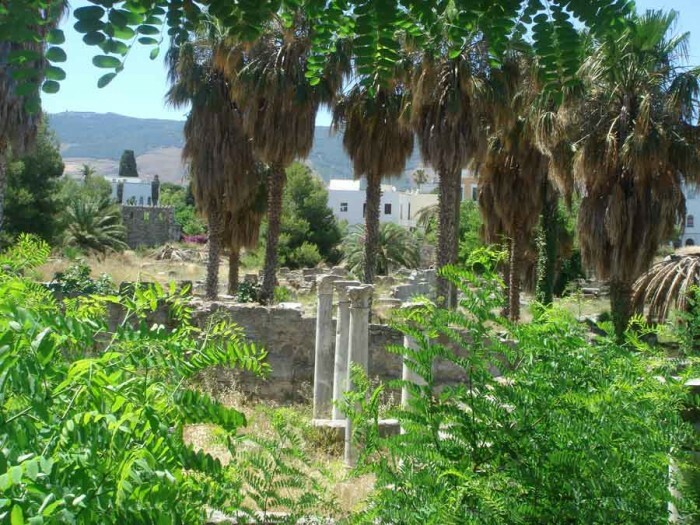 Ruins of fortifications suggest that Kos ancient city was adequately fortified. 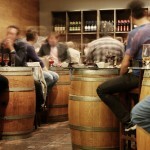 This made sense, given the fact that the city played an important role as a commercial hub. The market by the port, the gymnasium and the public baths, the altar of Dionysus, these are all elements adding to the very substance of the city. 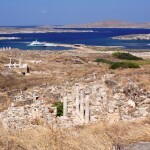 The city thrived in the Hellenistic and Roman era, surviving all the way till modern times. Hippocrates lived there and passed on his knowledge of Medicine to the world and next generations, from the famous Asclepeion. 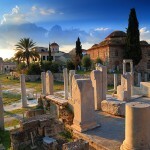 And the overall infrastructure and organization of Kos ancient city highlight its value and prestige, for sure. This is a unique structure, a well-formed and utterly practical place of great aesthetics and comfortable spaces, linking the present with the past. 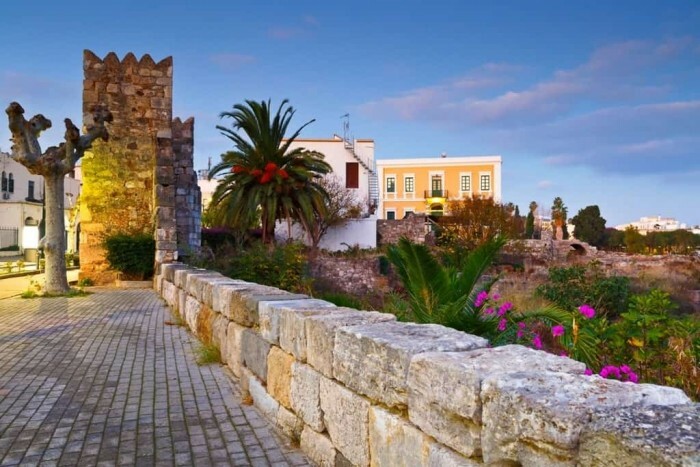 And you are most welcome to explore the ancient city of Kos! 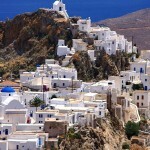 Welcome to Serifos for tasting the raw beauty!